Details: The young Dallas rookie was arrested after a complaint was filed by a local 16-year old girl alleging that he threatened to harm her, and that he brandished a gun and threatened to shoot the girl’s brother if she told him about the encounter. 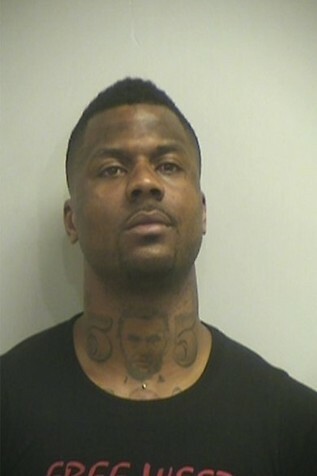 Smith would end up being arrested again a day later and never played a single game for the Dallas Mavericks. Details: Early one morning Dumas called police to report that his Dodge Viper was stolen at gunpoint by a masked assailant. Later it was discovered that Dumas had crashed his car three hours earlier and fled the scene of the accident.